Kim Miller & Shannon Dougherty represent the Fit Mom Diet Team (www.FitMomDiet.com). They're health/wellness experts, nationally published writers, clean eating chefs, moms, fitness models, TV personalities & advocates for empowering women to live active, healthy lifestyles. 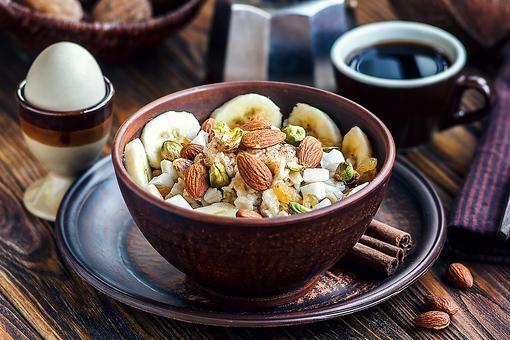 Oats & Egg Whites Scramble Is a Protein-Packed Power Breakfast! Healthy Mornings: How to Make Almond Cocoa Oatmeal! 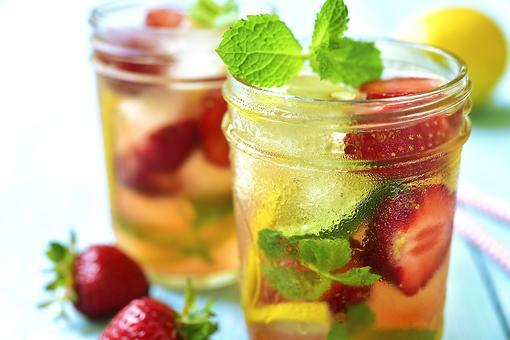 How to Hydrate Like You're at the Spa (a Healthy Way to Refresh)! 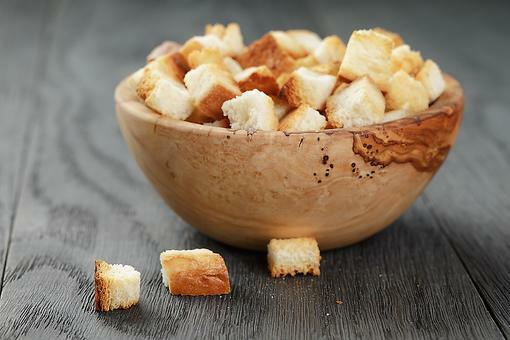 Love Croutons But Wish They Were Healthier? Try This Easy Recipe!